Prepare our Hearts for Christmas ! 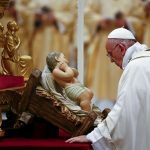 Pope Francis asks us to prepare our hearts for Christmas ! He reminds us that our hearts need to be open so Jesus can meet us there. 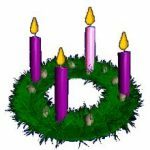 Advent is a time to prepare our hearts for the beautiful feast of Christmas !